The lecture at the 2017 May meeting of the Barbara Pym Society in London looks like being a good one for anyone interested in the relationship between Anglicanism, women novelists and detective fiction. It’s being given by Alison Shell, a professor in the English department at University College London. She is currently co-editing Anglican Women Novelists (Bloomsbury 2018) to which she will be contributing an essay on P D James – Baroness James was an honorary life member of the Society and a great admirer of Barbara Pym’s books. 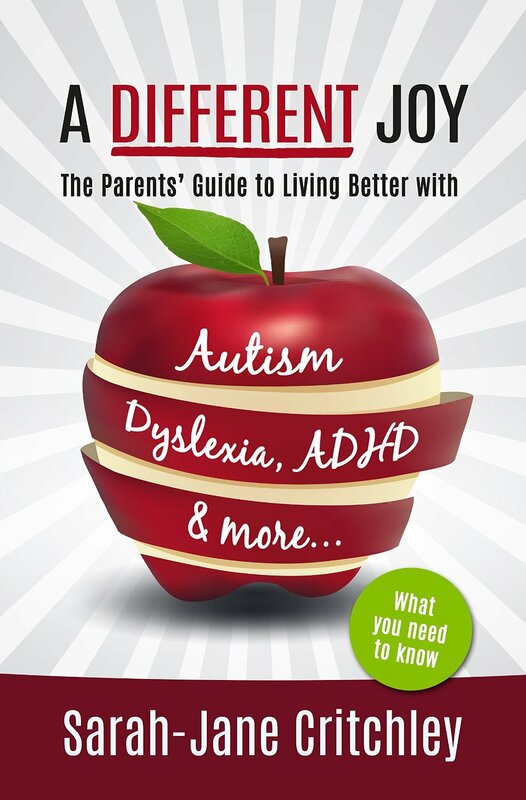 I’ve learned of a forthcoming book written to help parents of children with autism, dyslexia, ADHD and other special needs. It’s A Different Joy, and is by Sarah-Jane Critchley. She writes that she has “two amazing and wonderful children who don’t do things the way everyone else does” and she is also Programme Head of the Autism Education Trust. A Different Joy is written to tell parents what they need to know to help them relax and enjoy their children. It can be read before, after, with or without a diagnosis. It contains reassurance and practical signposting to organisations, sites, research and further information, and is intended to be not just a guide to raising a child with special needs, but also how to do so with grace, humour and joy. • Neurodiversity – what type of difference and when does it matter? • Surviving competitive parenting – of course it’s personal! • From surviving to thriving. You can read more at http://differentjoy.com/, where a sample chapter can be downloaded and the book can be pre-ordered. Printed copies will be available in the autumn. Some of these deadlines are soon, so no time to lose! Exeter Writers Short Story Competition, any genre and theme, but not children’s. Up to 3000 words. Prizes: £500, £250, £100. Authors will be able to submit unagented work to Blackfriars from 1st December to 7th December. 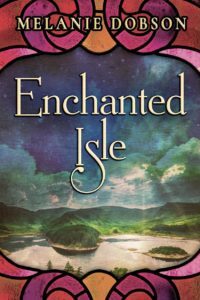 Novels need to be previously unpublished (this includes self-published) in any form. Zadie Smith fans may like to know that she’ll be on ‘Desert Island Discs’ on Radio 4 on Sunday, 22 September, at 11-15 in the morning. See http://www.bbc.co.uk/programmes/b03bg4v7 .